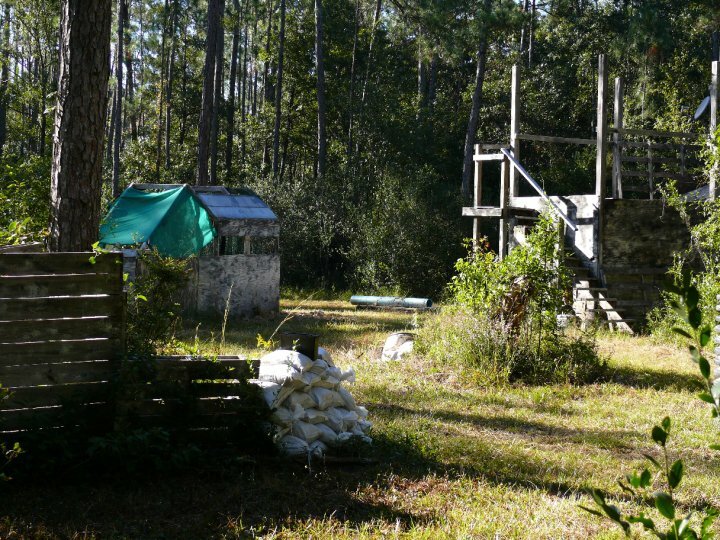 Biloxi River Paintball is located in northern Harrison County along the Big Biloxi River. The BRP is the largest paintball field in south Mississippi! With 45+ acre woodsball field build by players for players. BRP started in 2007 clearing and construction began on the first phase of the field which was approx. 25 acres, phase 2 expanded the field to 40 acres, and phase 3 when complete will enlarge the total field area to 60 acres. The BRP offers three different playing fields to accommodate different size groups. Worried about not having all the right equipment? BRP features full equipment rental, and a well trained refereeing staff! This is perfect for corporate team building activities, birthday parties, church youth groups, and even military/law enforcement training exercises. Whether you are new to the sport, or an experiences player, BRP will provide you with a safe, exciting, but challenging field of battle. 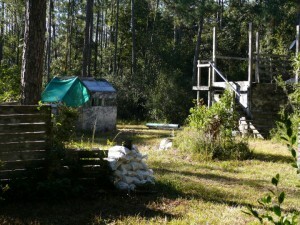 Biloxi River Paintball is the place for you!